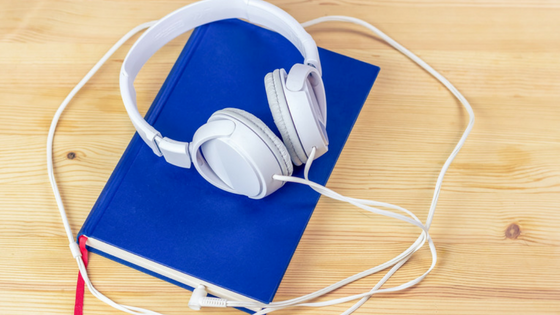 Audiobooks are gaining in popularity amongst library patrons. 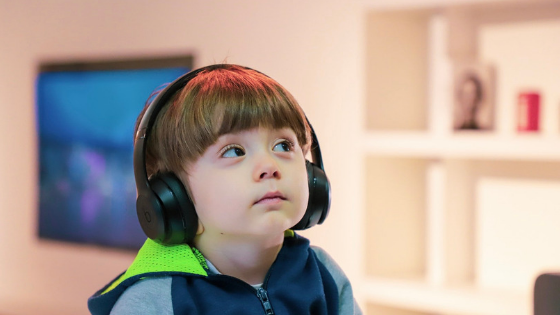 While we see the popularity of audiobooks among adults in our libraries, there are compelling reasons to promote audiobooks to our younger patrons. A child’s fluency, inflection, and pronunciation all improve from listening to audiobooks, especially when paired with print materials.